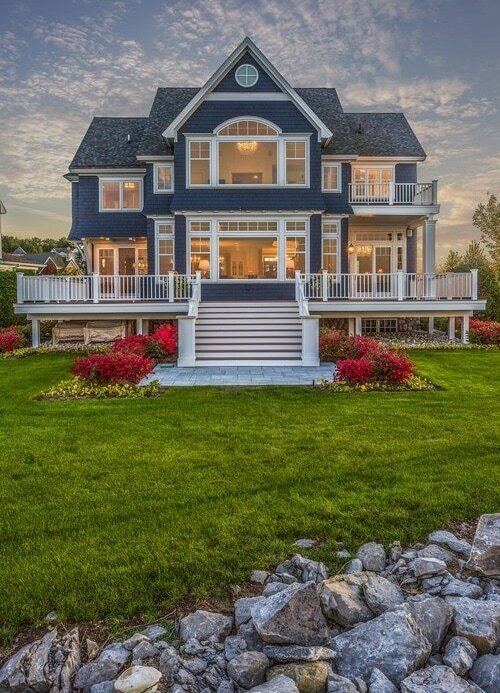 At Widing Custom Homes, we build each home as if it were our own. 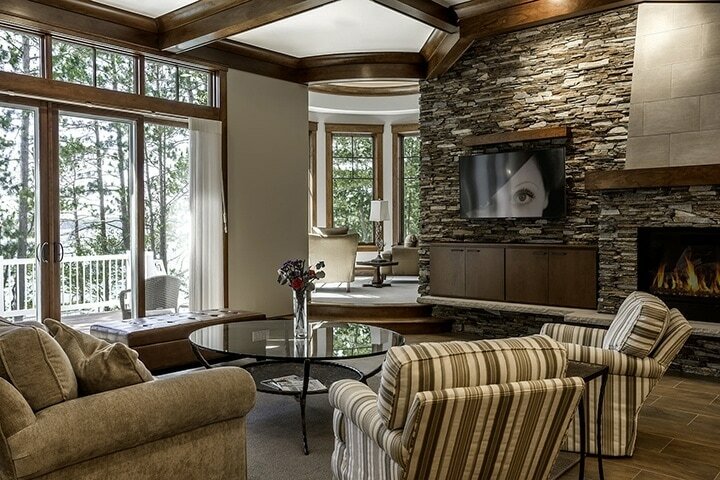 Whether it’s a quaint Northern Michigan cottage or an expansive Grand Traverse luxury estate, we create homes where families can grow and where memories will be made. Superior craftsmanship, talent, and artistry are proudly displayed in each and every home we build. Since 1976, Widing Custom Homes has maintained a reputation for excellence that has created an intensely loyal customer base and earned several industry awards. We partner with only the finest subcontractors and suppliers with whom we have long standing relationships. Our expert craftsmen are career professionals who not only provide quality work but also stay current on the latest technology and trends so we can offer our customers the newest innovations along with classic craftsmanship. At Widing Custom Homes, we take the extra steps to ensure that your home is impeccably constructed, flawlessly finished, and built to last a lifetime. We build our homes with total commitment to quality, hard work, high standards, reliability and the integrity to do the right thing.